It is common knowledge nowadays that too much salt in our meals can bring about high blood pressure and other cardiovascular diseases, but the fact that too much salt in our diet can have devastating effects on our brain is not generally known. 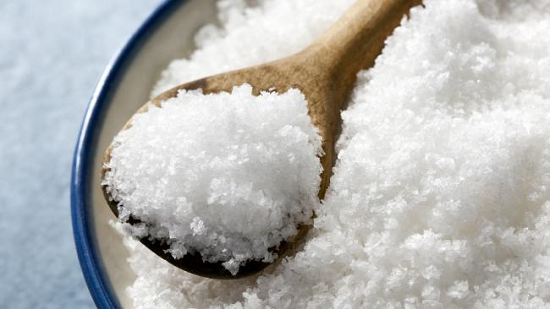 Researchers from Weill Cornell Medicine in New York City, NY, have found that cerebrovascular disease, stroke, and cognitive impairment, have all been linked to dietary salt. In a recent study published on Nature Neuroscience Journal and reported on Medical News Today, the scientists experimented with a group of mice, by feeding them with the equivalent of a human diet high in salt for a period of 12 weeks. It was observed after the first few weeks, that endothelial dysfunction, as well as a reduction in the blood flow to the brain, could be noticed in the mice. Additionally, behavioural tests revealed cognitive decline in the rodents. The study however shows how the negative effects of too much salt in our diet could be reversed. The paper further explained that Endothelial cells line our blood vessels and are responsible for regulating the vascular tone — but a high dietary intake of salt has been associated with dysfunction of these cells. Worthy of mention was the discovery of the increase in the gut’s so-called TH17 white blood cells. In turn, the high number of TH17 cells led to an increase in the levels of a proinflammatory molecule called plasma interleukin-17 (IL-17). Interestingly, the negative effects of the high-salt diet were reversible, as the mice were returned to a normal diet after the 12 weeks, and the results were encouraging. According to the lead author, Costantino Iadecola, “The harmful effects of [a high-salt diet] were abrogated by returning the mice to a normal diet, pointing to [the] reversibility of the vascular dysfunction and cognitive impairment”. While the study suggested lifestyle changes to reverse the negative affected of high salt diet, the researchers also experimented with a drug that also proved effective in the reversal process of the effects of excessive salt. The amino acid L-arginine had the same beneficial effect on the mice as returning them to a normal diet. Next articleWhat do you know about Isoflurane?